It’s June Teacher Talk time…..many of you are finished with school now and breathing a sigh of relief. 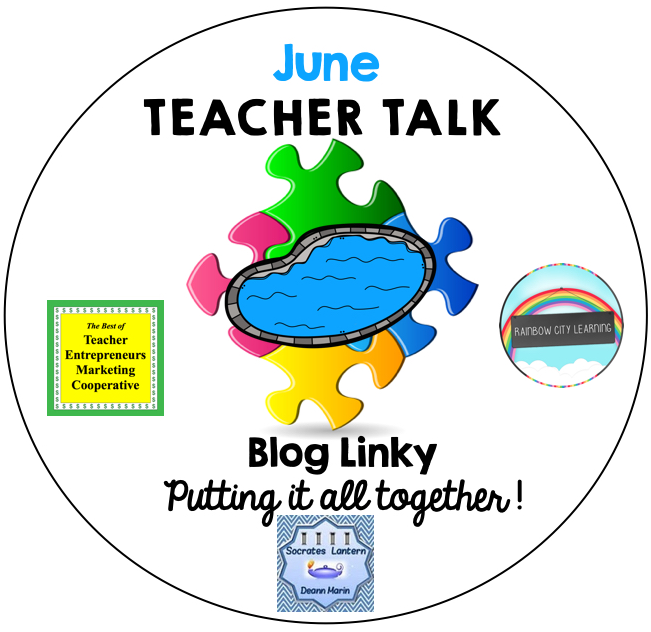 Sit back, relax and read some informative blog posts from our veteran educators. Have a well deserved summer vacation. I always approach the end of the school year with mixed emotions, though I’m ecstatic to be out for summer vacation, I always feel a little sad saying good-bye. Many of my soon to be 7th graders hug me and leave with tears in their eyes, knowing that our little family will no longer be together. All the trials and tribulations, the challenges, the fun times and sad times will always be with us, but it will never be the same. 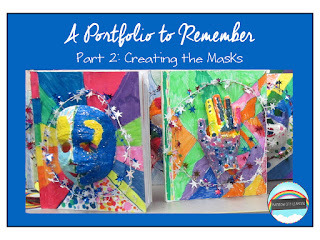 How to make life cast masks with your students, and how to use the masks to decorate a keepsake writing portfolio. Avoid the summer slide with this NO PREP resource. 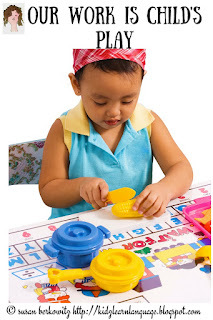 The beachy themed pages include daily math and reading skill practice for children about to enter 2nd grade. 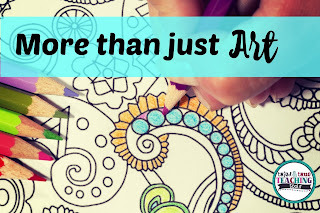 Perfect for parents to use and teachers to give! But All You Do is Play! The work of young children is play! 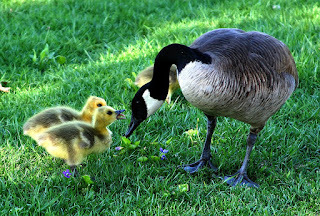 Playing is how young children interact with and learn from the world. Building language skills in children does, indeed, involve a lot of play. Are you a TpT seller or just someone with a LOT on your to-do list? 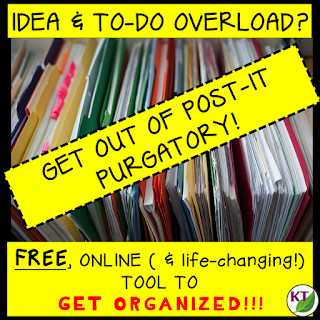 This free, online tool will change your life! 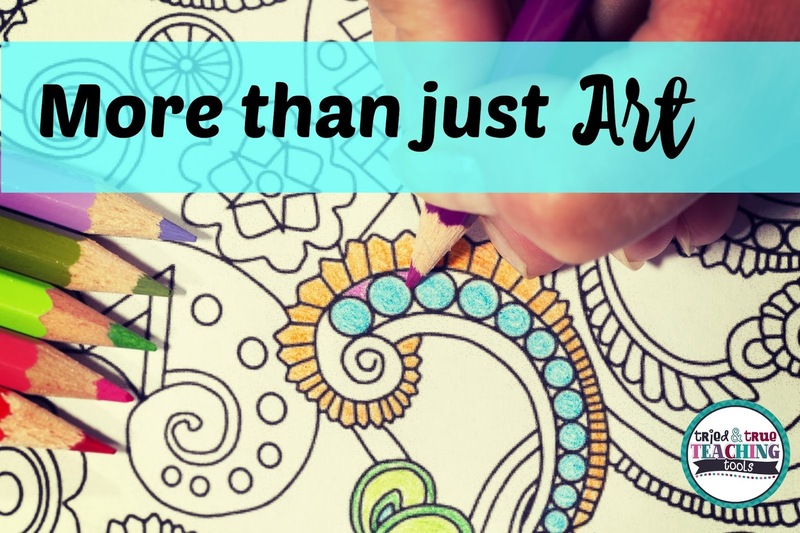 Mandalas are much more than just art! This simple geometry lesson not only creates beautiful classroom displays, but reinforces geometric concepts. 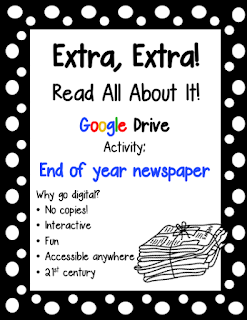 End of the School Year Ideas! Here are my top end of the school year ideas! Inspired by a visit to Monet’s garden in Giverny, a teacher shares her experience and inspires an investigative math project. Students create centimeter, millimeter, and decimeter garden models while learning about Impressionism and Claude Monet. Inspired math!